Location, Location, Location! 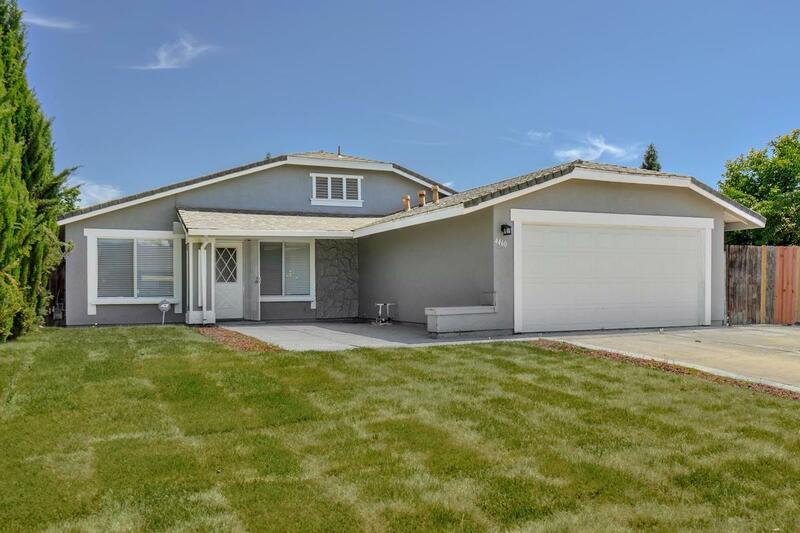 This lovely home offers brand new air conditioning system, new interior and exterior paint, new carpet, new laminate flooring, new appliances, new blinds, new kitchen cabinets with granite counters and much more. A must see!